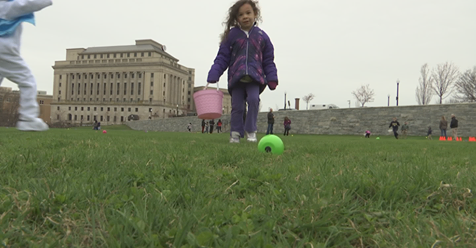 Beeping eggs helped visually-impaired children enjoy an Easter egg hunt today in Providence. 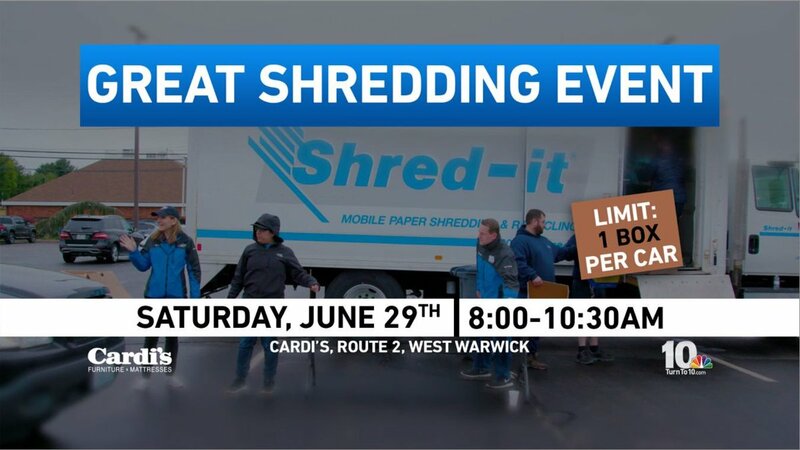 Due to the threat of inclement weather on Saturday, April 20, the 2019 Great Shredding Event has been rescheduled for Saturday, June 29. 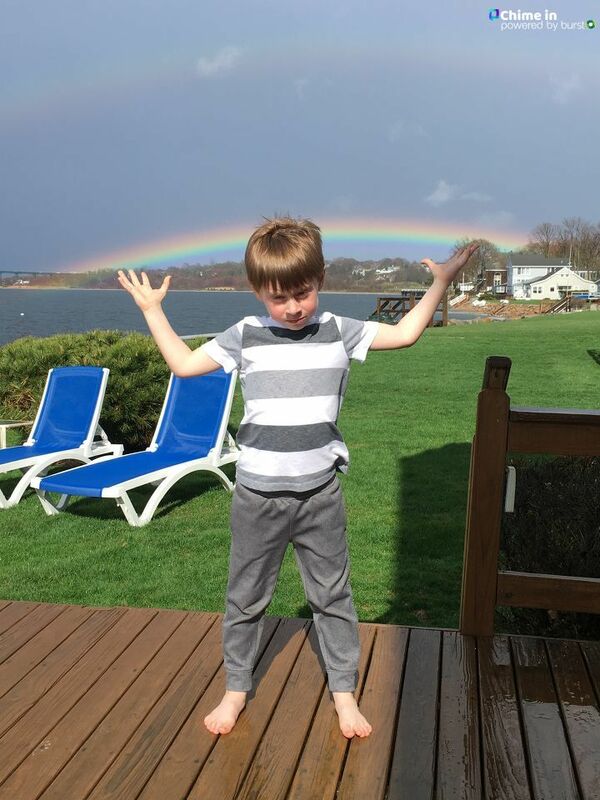 We love #rainbows and #sunsets and we've seen some pretty ones across Southern New England this week! Thanks to our viewers for sending us these great photos! #POLL: Which candidate do you think made a bigger impact at the final Presidential Debate? 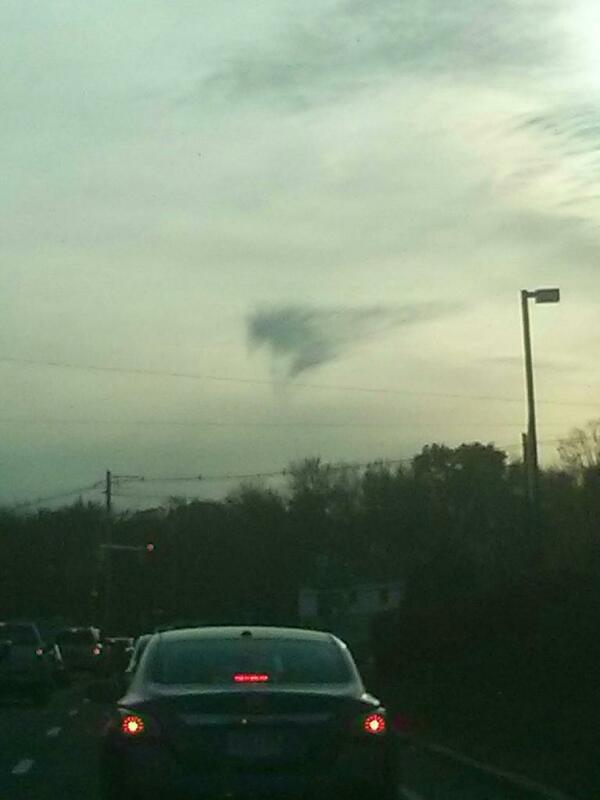 A viewer sent us this photo of the @Patriots' logo seen in clouds. NBC 10 pre-game coverage starts at 5:00. #BREAKING: KPRC in Houston reports LARGE police presence near a shopping mall. 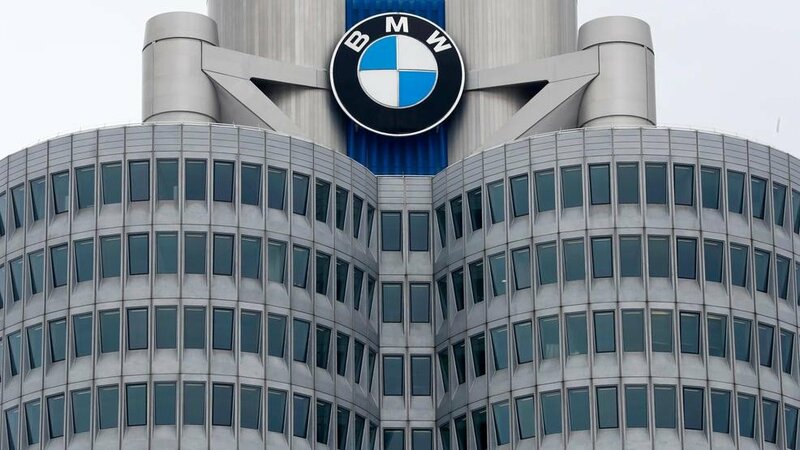 Reported workplace shooting.